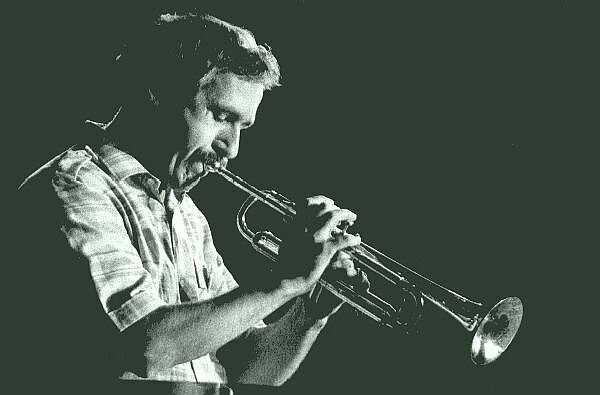 Trumpet player Alexander Fisher was born in Khabarovsk, Russia, where he also received his initial musical training. 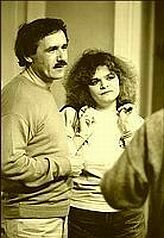 Having begun with piano lessons, he soon started making ensemble appearences - in brass bands, orchestras for popular music, a Dixieland group... 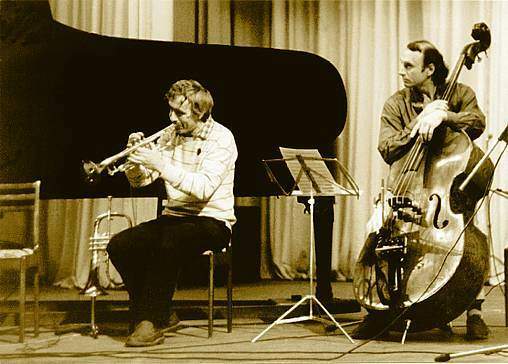 While still in Khabarovsk, he played with four other musicians as a member of the "Vadim Gorovitz Ensemble", which claimed first place at the Moscow Jazz Festival in 1968. 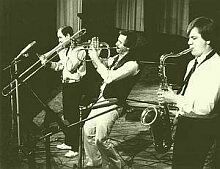 This quintet, which had grown quite popular in the eastern Soviet Union, counted saxophonist Vyatcheslav Sacharov, bassist Alik Kitchigin and drummer Alexander Zygalnitzki among its past members. 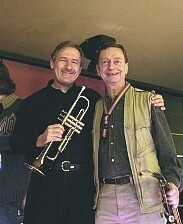 Alexander continued his classical training at Moscow's Gnessin Institute, where he graduated with distinction from the trumpet class of Prof. Timofei Dokschitzer. 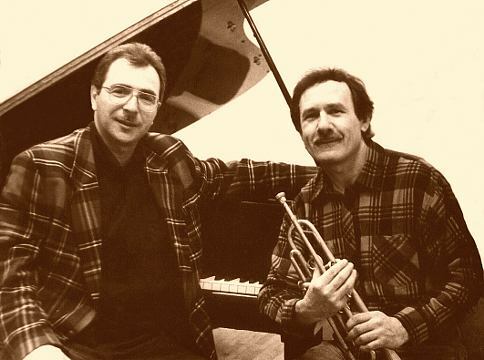 Over the course of the next 6 years, Alexander Fisher played in the Oleg Lundstrem Orchestra, with which he appeared in nearly all the republics of the former Soviet Union as well as at the Prague Jazz Festival. 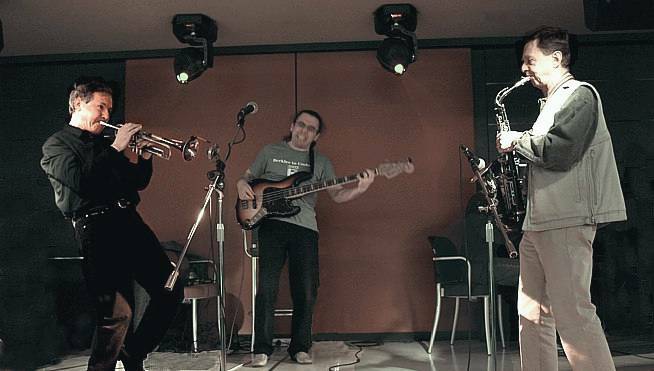 Later on, Nikolai Levinovski invited him to play in the famous "Allegro Ensemble". 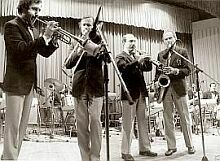 In polls of critics conducted at the time, the eight-member group was voted best in the jazz combo category three years in a row. During his years with the ensemble, Alexander made music together with Sergey Gurbeloshvili, Viktor Yepaneshnikov, Viktor Dvoskin, Alik Sakaryan, Yevgeny Guberman, Yuri Genbatchev, Alexei Gagarin, Vyacheslav Nasarov and Igor Butman. The "Allegro Ensemble", which was formally in the employ of "Mosconcert" (Moscow Philharmonic Concert Association), made guest appearances in India, France, Hungary, East Germany, Yugoslavia and Sri Lanka, while also performing at numerous jazz festivals in the Soviet Union and abroad. Starting in 1991, Alexander Fisher led the trumpet masterclass at the international summer courses in Viktring (Carinthia/Austria). He has lived in Vienna since 1993, appearing in Austria and other Europian countries and teaching at the Vienna Konservatorium.On his concert tours to Russia, he plays frequently with his longtime musiacal partner Gregory Fine. 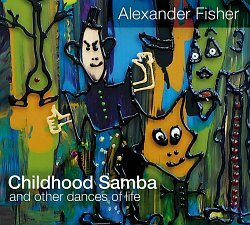 "... Alexander Fisher is an exceptional artist. The big thing I've always noticed about him is perfect logic with which he constructs the musical form of his improvisational material. 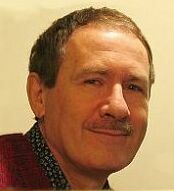 Whether a small solo in a big band or a longer cadenza in a small ensemble: everything is integrated masterfully into the overall dramaturgy of the composition being interpreted. 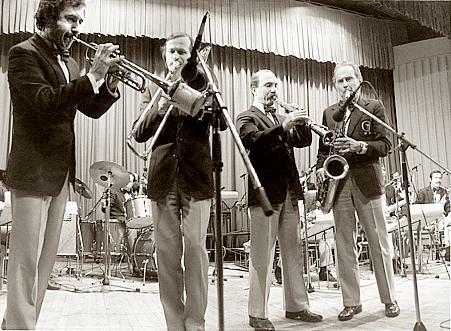 In this sense, the particular style no longer important (after all, sometimes you do have to follow fashion) - every sound Alexander Fisher creates with his trumpet or his flugelhorn is possessed of a coloration that is unmistakably jazz..."
Another Dixie Band - And Now For Something Completely Different! "Love For Sale" (Cole Porter) from "Golden Mean", Allegro Ensemble, Melodiya C60-21795.